The decision to nationalize salesperson jobs in automobiles and bikes, ready-to-wear apparel, children and men shops will enter into force in 6 days (Sept. 11, 2018), which also includes home and office furniture and kitchenware shops. 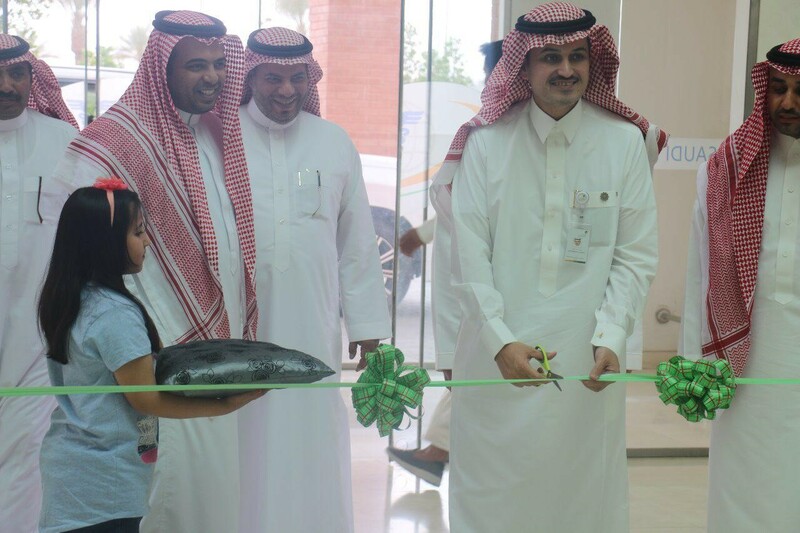 The move comes as part of the Ministry of Labor and Social Development’s efforts to empower Saudi men and women in the workforce and raise their participation in the private sector. Meanwhile, the decision will nationalize other sales activities including watches, optics, electrical and electronic appliances on Sept. 9, 2018. The nationalization of medical supplies and equipment, auto parts, building and construction materials, carpets, bikes and confectionery shops will come into effect on Jan. 7, 2019. 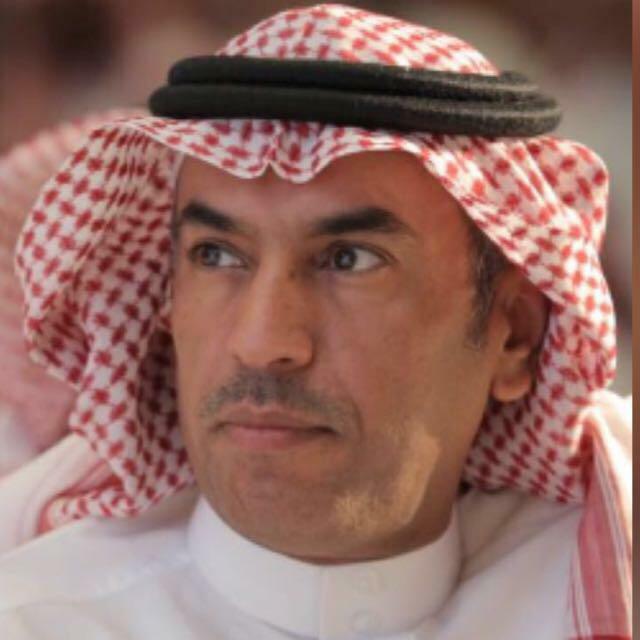 Previously, the ministry has approved the instructions guide that streamlines the ministerial decision aiming to nationalize 12 types of economic activities in the retail sector, containing explanation on how the decision is enforced as well as various support programs that participating government entities offer. 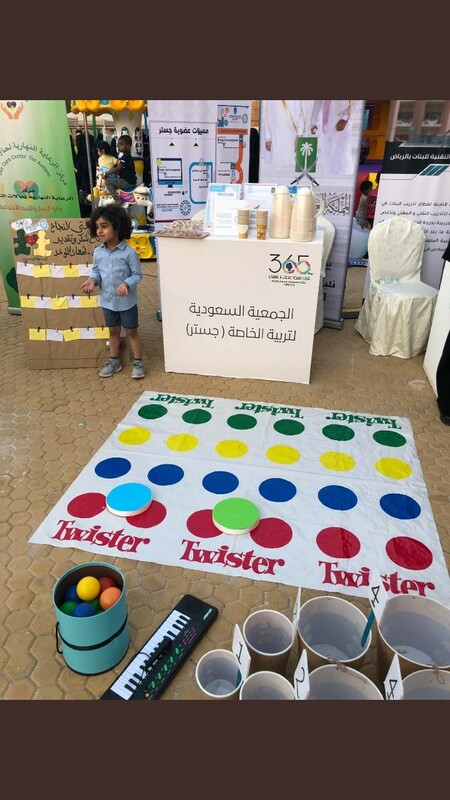 Additionally, the guide provides details about sales jobs exclusive to Saudi men and women in the retail sector, general conditions, the programs offered by the ministry and its affiliated entities and FAQs, which can be viewed via (https://goo.gl/RYBMBf). A joint committee have been formed by representatives from the MLSD, the Human Resources Development Fund and the Social Development Bank in order to prepare a program that explores likelihood of nationalization in target activities as well as coordinating with the concerned entities. 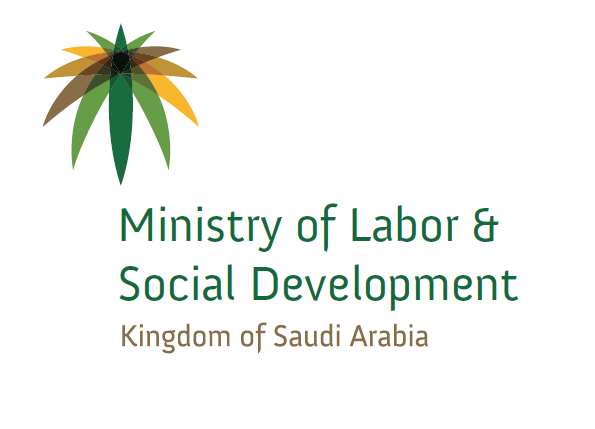 Those who violate the decision that aims to replace foreign workers with Saudi workers in these activities will be subject to penalties mentioned in the Law, the ministry highlighted.